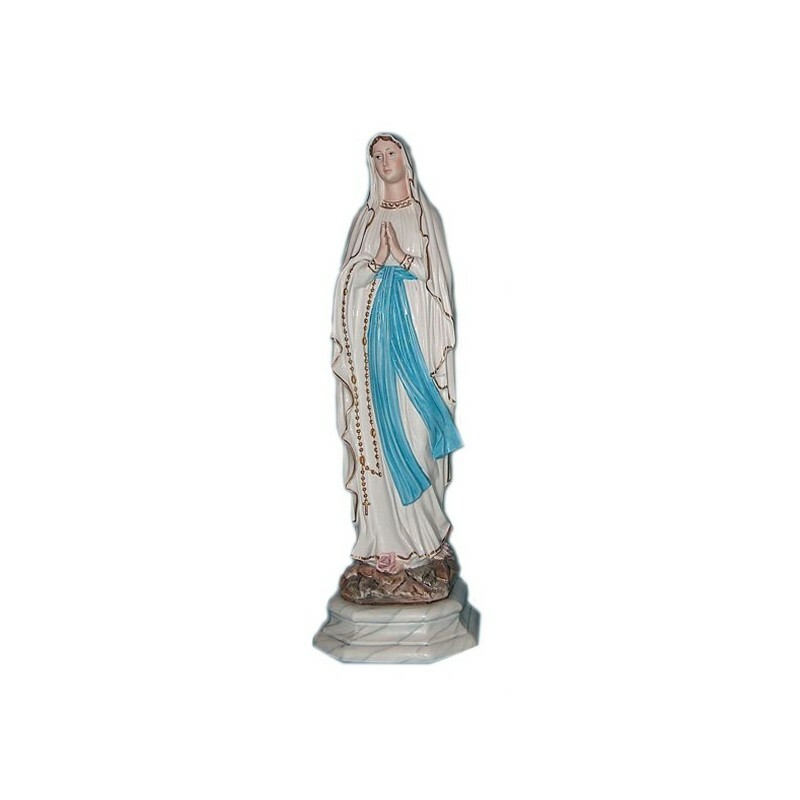 Statue of the Virgin of Lourdes 62 cm. 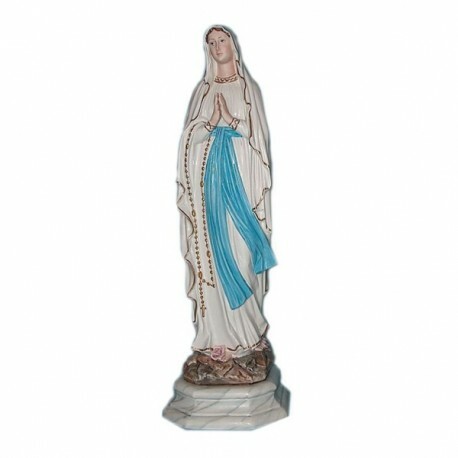 Statue of the Virgin of Lourdes of porcelain 62 cm, hand painted. Adjustable for external use thanks to the resistance against the atmospheric agents.